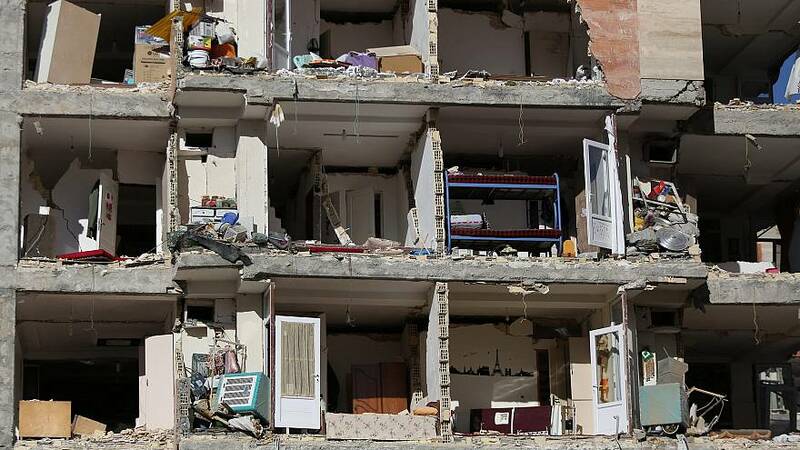 Officials in Iran say the deathtoll in the country’s deadliest earthquake in more than decade will rise as rescuers continue to search for people trapped under rubble. More than 400 have died and over 6,500 have been injured by the 7.3 magnitude earthquake that struck on Sunday. At least eight have died in Iraq. Officials in Iraq say the country’s worst-hit area was the northern Kurdish region near the border with Iran, where at least 10 houses had collapsed and the district’s only hospital was severely damaged. The quake was felt as far south as Baghdad.